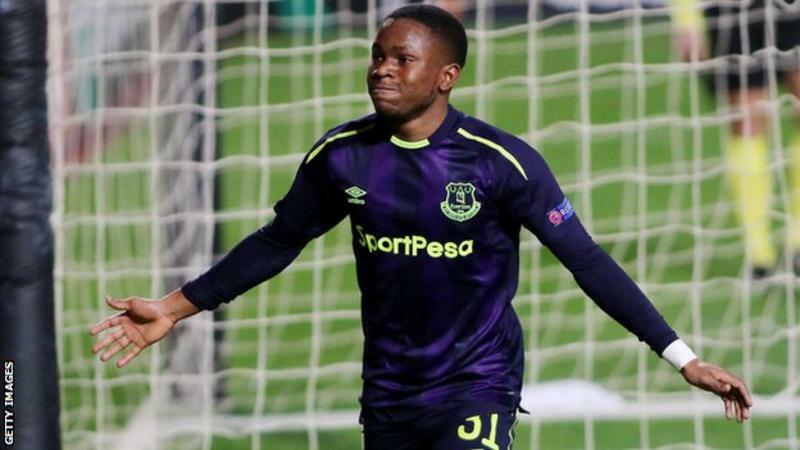 RB Leipzig is continuing their pursuit of young Everton forward Ademola Lookman. The 20-year-old spent the second half of last season on loan at the Bundesliga club and they are keen to take him back on a permanent deal. Everton has reportedly turned down a £12m bid, but Leipzig sporting director Ralf Rangnick, who on Monday was also appointed first-team manager, has no intention of giving up. Having initially been against sending Lookman out on loan last January, Everton’s then-manager Sam Allardyce changed his mind, favouring a short-term deal with a Championship club. Lookman went on to make seven league starts, three more than he has managed at Everton since making a £11m move from Charlton in January 2017. He became the latest young Englishman to continue his development in Germany, with Ryan Kent and Reece Oxford having loan spells last season while Jadon Sancho made a permanent move from Manchester City to Borussia Dortmund. Leipzig announced in June that Hoffenheim coach Julian Nagelsmann had agreed to take charge after the 2018-19 season.